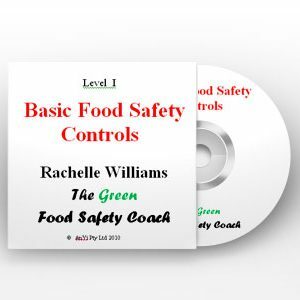 How Safe is Your Food? 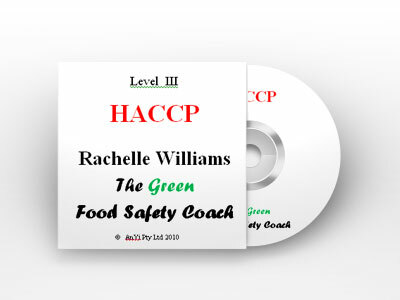 This level includes all the documentation in Level Two as well as HACCP specific procedures and documents. The documents meet the requirements of Codex Alimentarius. We are really what we eat – it isn’t just an old time saying. 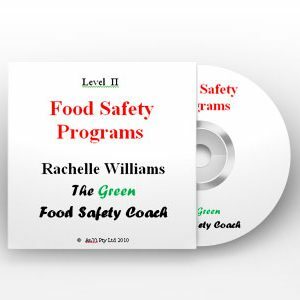 It’s Food Safety Week – so let’s take food poisoning seriously.